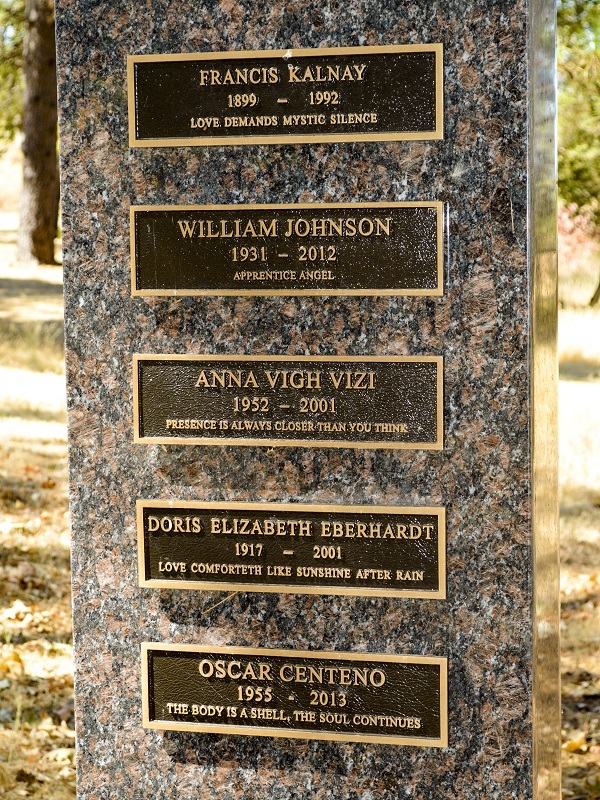 On Monday, December 26, 2011 at 2:30 pm the first remembrance plaque was placed on the newly-installed Memorial Stone at our beautiful cemetery. 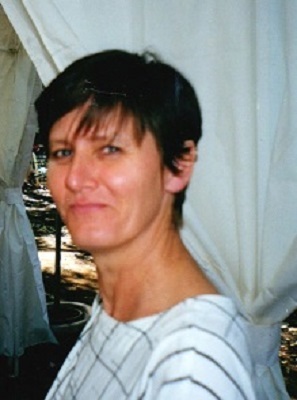 It will be in memory of Anna Vigh, a member of the Budapest center, who completed her task in 2001. The Service will be followed by a reception and toast at the home of Ulrich Kaiser. 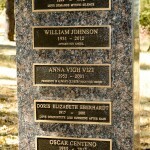 You are invited to bring any pictures or stories about Anna which you would like to share. It is not the length of life that matters but the quality of living and being.